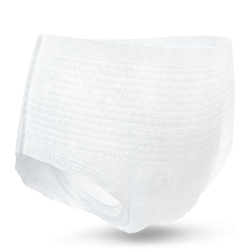 TENA Pants Super for women are disposable, discreet pants with a comfortable body-close fit. 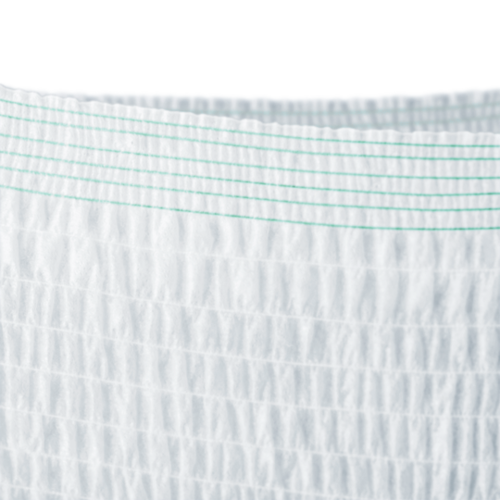 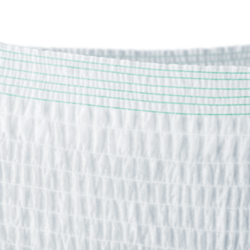 With a range of innovative features, they offer Triple Protection from leaks, odour and moisture. 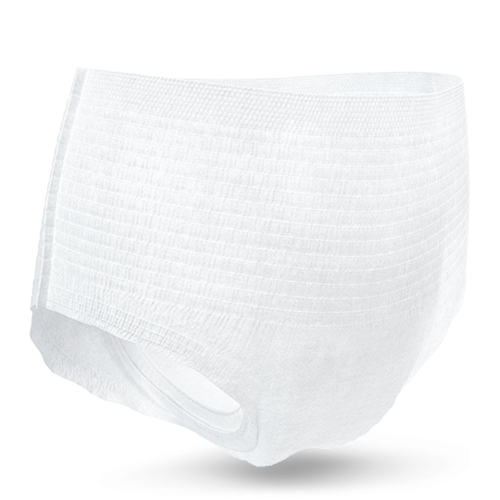 TENA Pants gives you Triple Protection from leaks, odour and moisture. 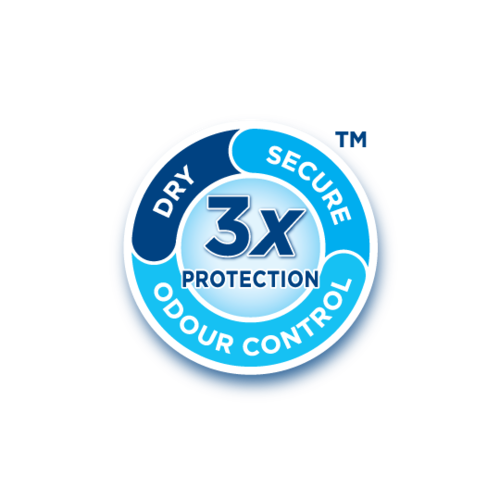 Helping you stay dry, secure & confident every day and night. 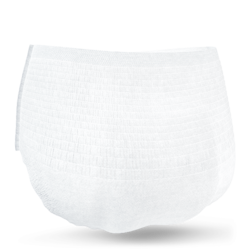 TENA Pants have a body-close fit and thin flexible core shape to offer the improved comfort and discretion.